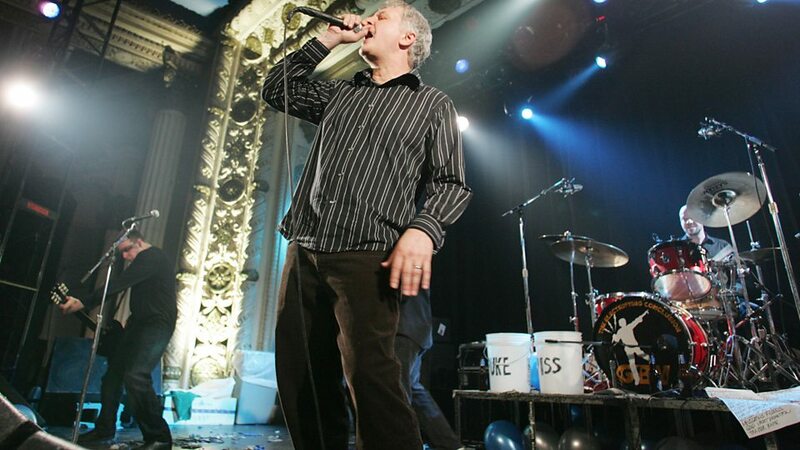 Guided by Voices (GBV) is an American indie rock band formed in 1983 in Dayton, Ohio. It has made frequent personnel changes but always maintained the presence of principal songwriter Robert Pollard, who founded the group with guitarists Mitch Mitchell, Tobin Sprout, Jim Pollard, and drummer Kevin Fennell. The "classic" lineup included these musicians along with bassist Greg Demos, who also has some song co-writing credits. 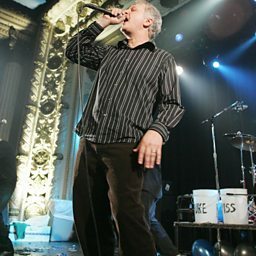 Noted at first for their lo-fi aesthetic and typically Portastudio four-tracks-to-cassette production methods, Guided by Voices' music was influenced by post–British Invasion garage rock, psychedelic rock, progressive rock, punk rock and post-punk. The band has had a prolific output, releasing 25 full-length albums along with many other releases. Most songs are in the two-minute range, but many are even shorter; often they end abruptly or are intertwined with odd and homemade sound effects. Class Clown Spots A UFO?